Laser-View is a reputable manufacturer of laser distance sensors that deliver unmatched non contact laser displacement measurement solutions in a compact package. Its products are known to come with stellar laser triangulation capabilities and can help the user accurately measure distances from materials detect such as wood, plastic, rubber, metal products. Aside from providing excellent resolution and linearity, Laser-View laser distance sensors also incorporate modern CCD Digital Signal Processing (DSP) technology. This helps keep laser speckle problems to a minimum. 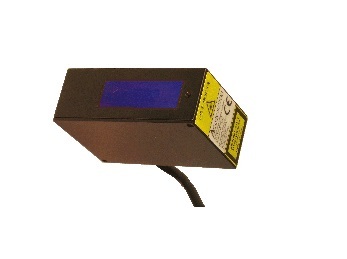 At Willrich Precision, we carry the latest models of Laser-View laser distance sensors. When you shop at Willrich Precision Instrument, you never have to look elsewhere for top-notch Laser-View products. 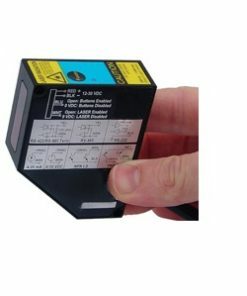 Our company has been in the business for more than 40 years and we carry the latest laser displacement sensors from the renowned Laser-View brand. Shopping at Willrich Precision is easy as all you have to do is browse through our inventory and buy what you want at the click of your mouse. 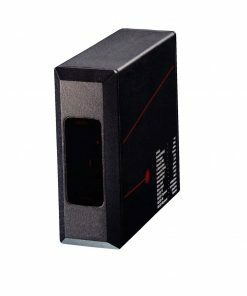 Our website is extremely to navigate and you will never experience any problems with locating your desired Laser-View product. Start browsing through our inventory today and shop with confidence!